FASANOC President, Joe Rodan Senior says Papua New Guinea was better resourced financially compared to Fiji. He made the comment as Team Fiji returned home last night with a fourth place ranking in the 2015 Pacific Games. However, Rodan says they are overwhelmed with the overall performance of the athletes that represented the nation. 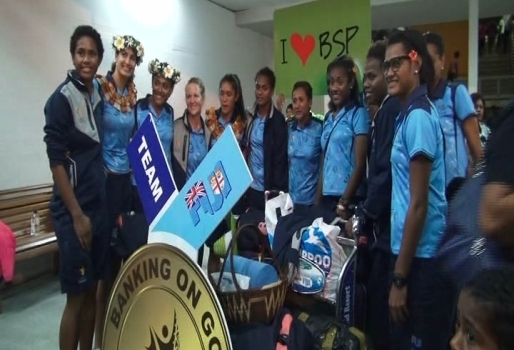 Team Fiji collected 33 Gold, 44 Silver and 37 Bronze medals. PNG won the games with a total of 88 Gold, 69 Silver and 60 Bronze. New Caledonia came in second place with 59 Gold, 50 Silver and 56 Bronze and Tahiti settled in third with 39 Gold, 34 Silver and 40 Bronze.